What better way to celebrate the Chinese New Year than by spending $480 on a pig-shaped keychain? It's been another weird week in retail. Retailers get into the Lunar New Year spirit, makeup takes a sweet approach and Justin Bieber unveils a streetwear line (just because he can). This, and more, in this week's retail therapy. With Chinese New Year right around the corner, the biggest luxury brands came out to play and celebrate the Year of the Pig. And let's just say, it probably would've been better if they stayed home. 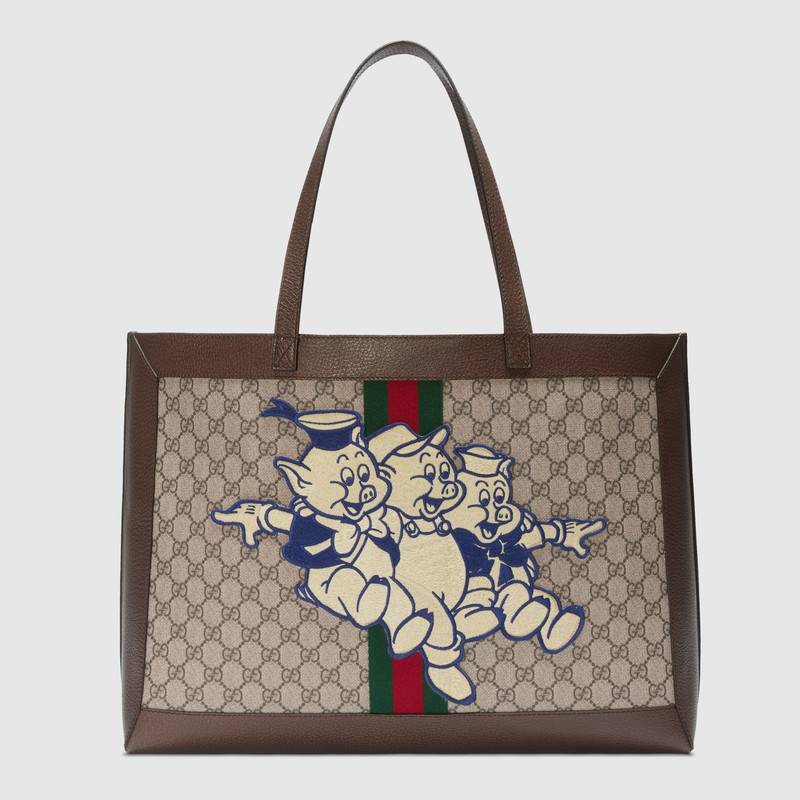 Gucci released its "Chinese New Year" campaign featuring "whimsical illustrations," including Disney's "Three Little Pigs," on various products. The designer managed to take the classic Ophidia GG tote, slap a cartoon pig patch on it and transform it into a fast-fashion piece that should be found in a Forever 21, not a luxury fashion house. But instead of costing about $20, it costs a whopping $1,980. 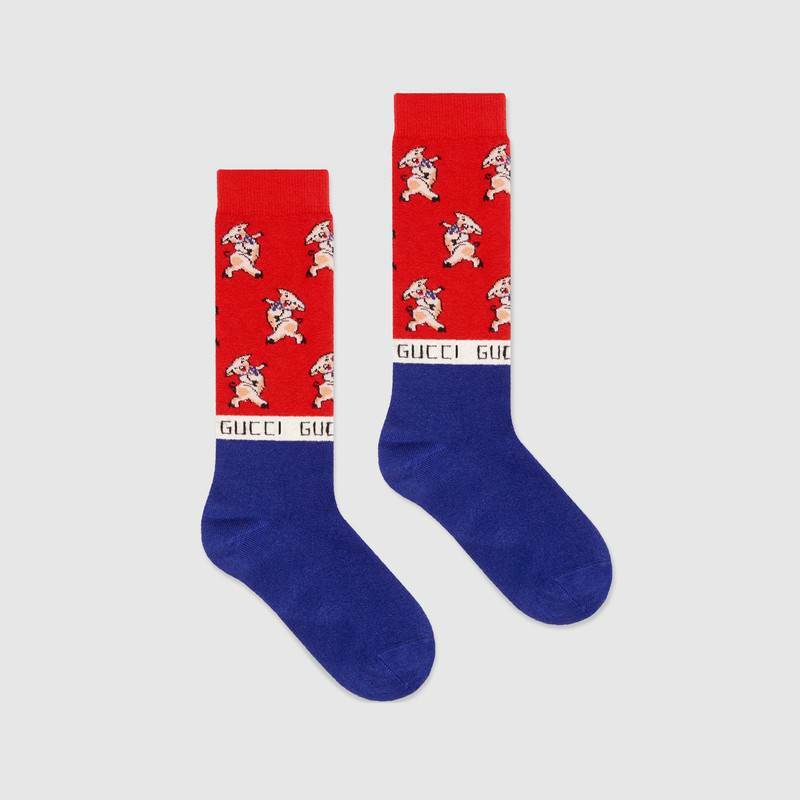 But, for those looking for a more affordable option (relatively speaking) the designer also unveiled a lower ticket item — $250 buys you a single pair of socks covered in rows of dancing piglets. And really, why buy these $17 peasant pig socks from Brave New Look, when we can buy designer pigs? But as the saying goes, where there is one, there are many. Louis Vuitton and Bottega Veneta both released pig-themed keychains in honor of the holiday, priced at $480 and $450, respectively. Longchamp teamed up with Mr. 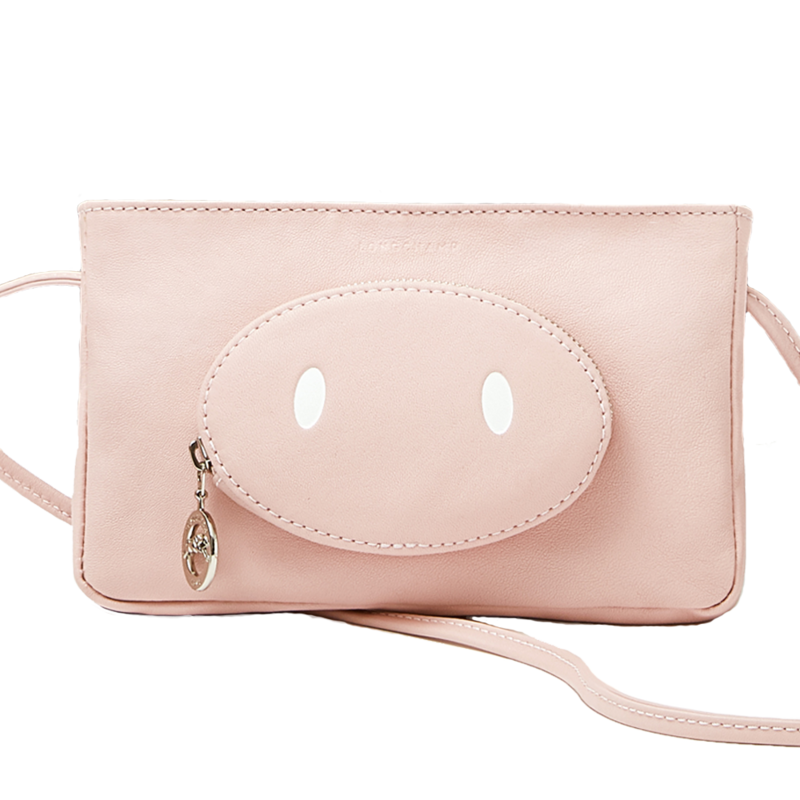 Bags for a second time to launch a limited edition collection, which includes this $280 pig snout pouch, which is honestly kind of adorable but still costs more than anything with a farm animal on it should. 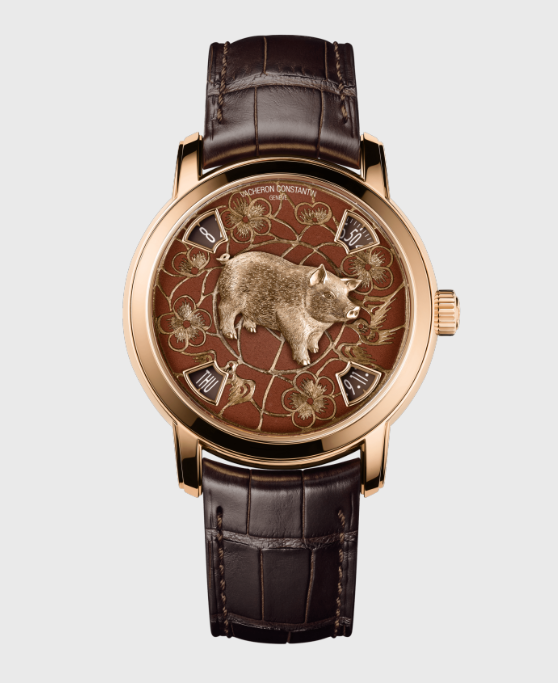 Last, but certainly not least expensive, is Vacheron Constantin's latest addition to its Métiers d'Art The Legend Of The Chinese Zodiac series. The watch features the most anatomically accurate pig of the bunch, but its precision will cost you — €136,000 (about $156,000), according to Monochrome. The pig may be a symbol that has long-represented wealth and abundance, but you're going to need a lot of that if you want to get your hands on these items. Now that it's officially the "month of love," many people have Valentine's Day (and Valentine's Day gifts) on their minds. And since there's a shortage of Necco's classic Sweethearts candies on shelves this year, sweet tooths across the country will need to find an alternative to get their fix. Enter Etude House. 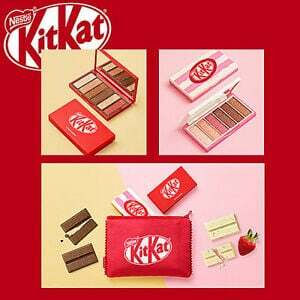 The K-beauty brand released a series of Kit Kat-inspired eyeshadow palettes. The palettes come in two different "flavors": Original Milk Chocolate and White Chocolate Strawberry, according to a makeup.com report, because apparently, some people would prefer to wear something resembling chocolate than to eat it (we don't get it either). This isn't the first time sweets have influenced beauty products. One of Too Faced's highest-rated products is its "Chocolate Bar Eye Shadow Collection" palette. These sweet palettes represent a trend we can totally get behind. Candy lipstick on the other hand, which made a big appearance in the '90s, is something we can only hope has been put to rest for good. 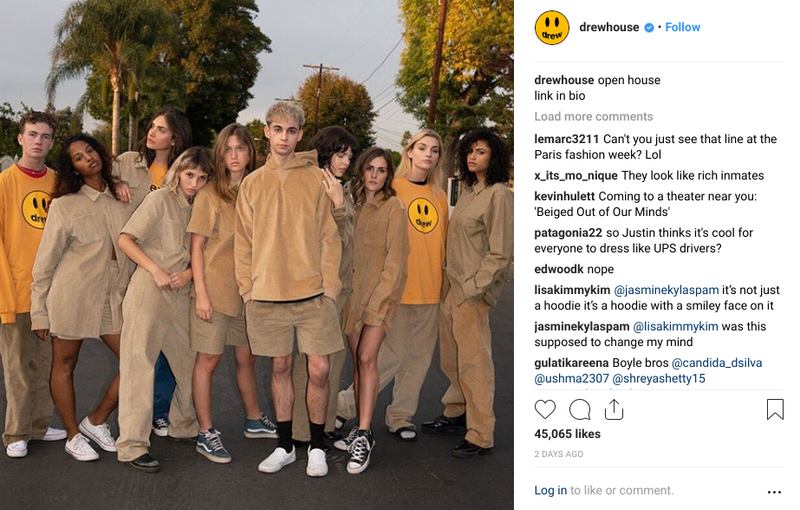 Celebrity clothing lines aren't a new trend by any means, so we can't say we were totally surprised when Justin Bieber launched his new streetwear label, "Drew House." But the line, which Hypebeast called, "An affordable range of high-quality staples," had some fans shook by the price. Bieber's line is essentially clothing basics — hoodies, T-shirts, corduroy pants, etc. — priced between $48 (reasonable) and $148 (less reasonable). Fans of Bieber's expected the line to be much less expensive, either because Bieber is such a friendly, neighborhood celebrity or because Hypebeast teased a pair of bedroom slippers from the line priced at just $5. 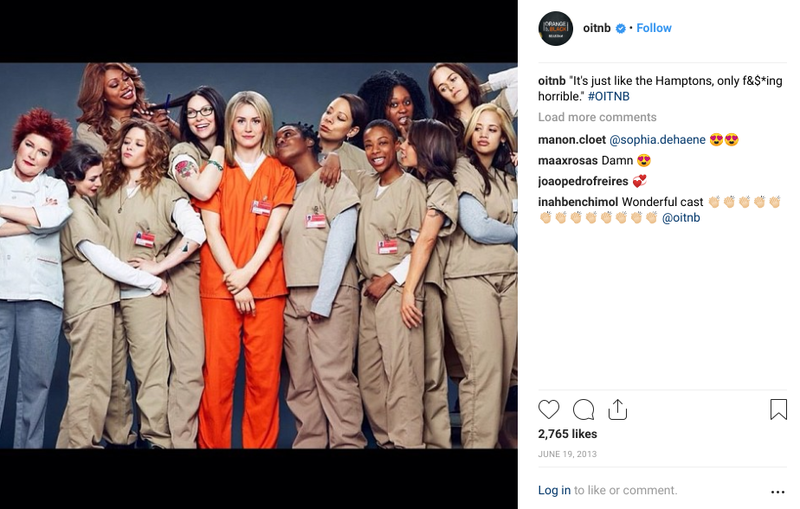 Price aside, the clothing itself looks like it came straight out of the "Orange is the New Black" costume department. But neither price nor appearance stopped fans from buying Justin Bieber's streetwear label. In fact, the entire collection (14 products) has already sold out. 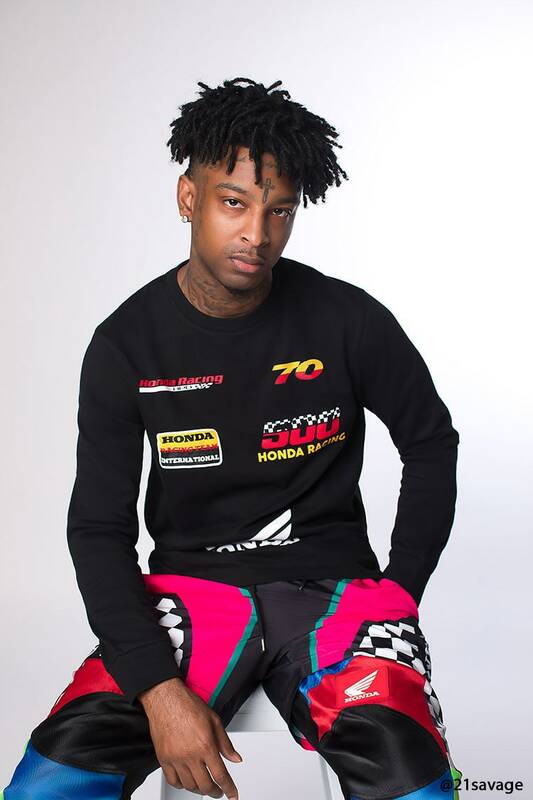 Honda and Forever 21 teamed up to roll out a racing and motocross-inspired apparel line. And if that's not a strange enough pair, let's add in 21 Savage. The rapper is featured in the collection, because for someone who talks about swapping a Honda for a "Benz" (note: we do not encourage anyone to look up the rest of his lyrics), this pairing makes total sense. The collection includes 34 products ranging from skin-tight rompers to colorblock pants, all of which look like they belong in adolescent Brie Larson's wardrobe from classic Disney film "Right on Track." Luckily, they call it fast fashion and we're hoping this collection has the shortest stay yet.